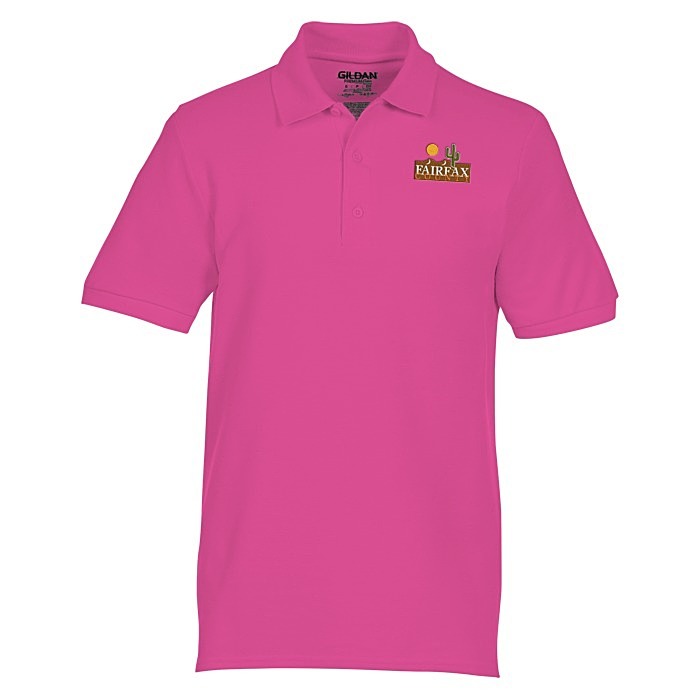 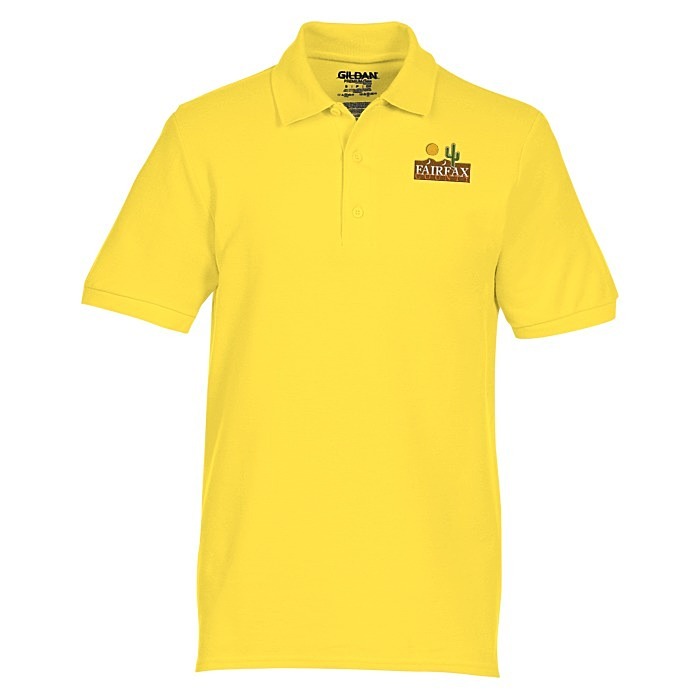 Wear this premium polo to your next promotion! 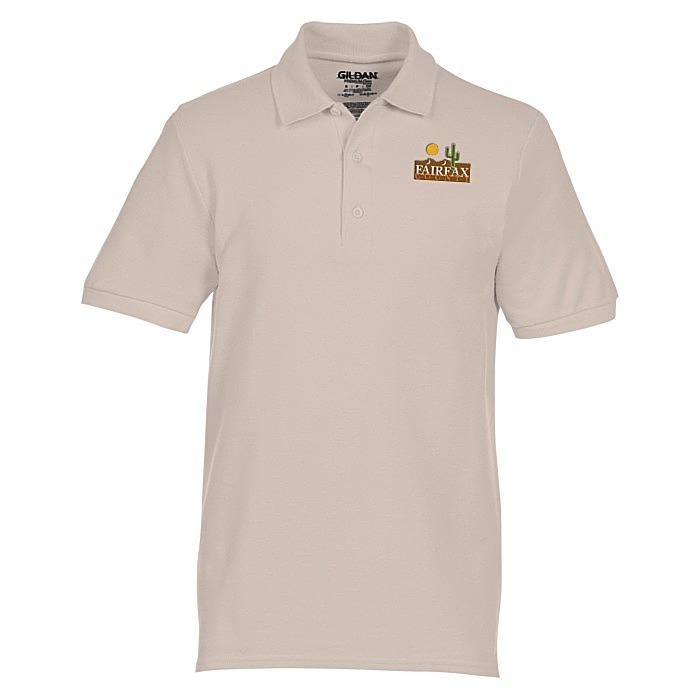 This premium Gildan® polo is made of 6.5-oz, 100% double pique cotton. Features a contoured welt collar with a three-button placket. 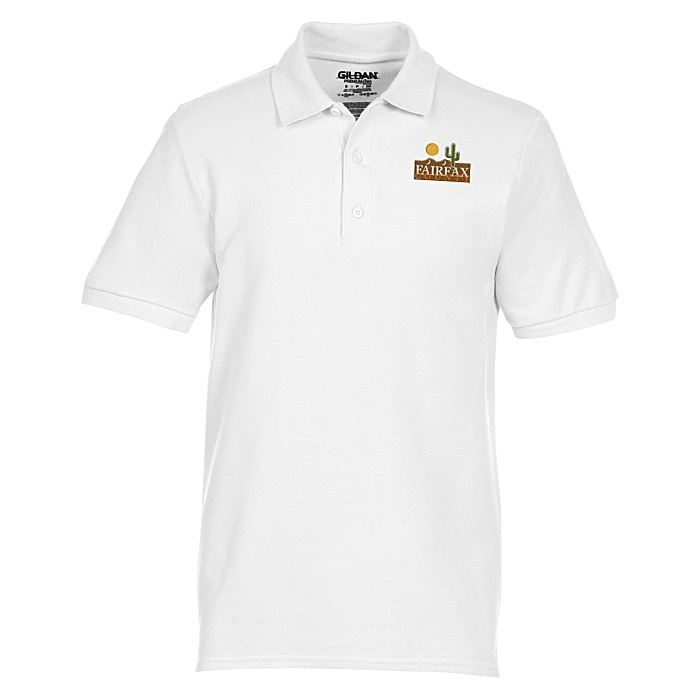 Complete with side vents and knit cuffs. For the coordinating ladies’ version, please see item #129107-LGildan Premium Cotton Double Pique Polo - Ladies'. 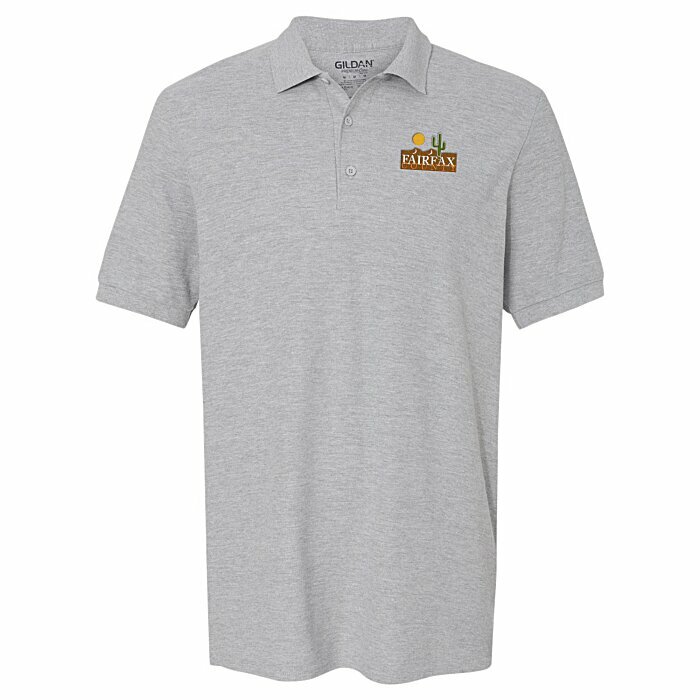 Size: S-3XL (select colors available up to 5XL).